Serious efforts to change high-risk behaviors have been conspicuously missing in the effort to control AIDS. Put another way, there has been little to no primary prevention in HIV/AIDS, in spite of public and private sectors pouring more money and resources into this single disease than any other in history… Hanley and de Irala cover the evidence that has been debated bitterly in recent years and show how fidelity and abstinence are in fact not faith-based AIDS prevention but evidence-based. 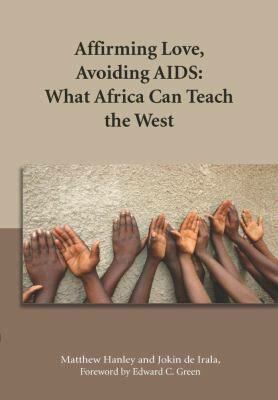 To Africa’s great misfortune, AIDS prevention in the countries most devastated has been hobbled by ideology. As commonly painted, the problem has been rigid religious beliefs standing in the way of a modern, evidence-based approach. Hanley and de Irala expose how the international AIDS Establishment is driven by an ideology of its own, one that reflects a disturbingly negative view of human nature and potential. Rather than being evidence-based, it has resulted in spectacular failure of AIDS prevention in Africa. This book shows with eloquence, scholarship, and compassion that addressing the sexual behaviors that drive the epidemic is exactly what is needed and what has worked best. Matthew Hanley earned a master’s degree in public health from Emory University in Atlanta in 2000, then worked for Catholic Relief Services until 2008, traveling extensively in Africa. 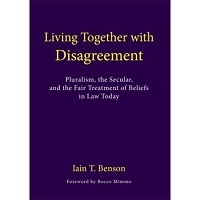 He currently writes on matters of public health, ethics, and culture from California, and is a regular contributor to the online journal The Catholic Thing. Dr Jokin de Irala is Deputy Director of the Department of Preventive Medicine and Public Health at the University of Navarre, Spain. He has a Master of Public Health and doctorates in Medicine and Biostatistics and Epidemiology.